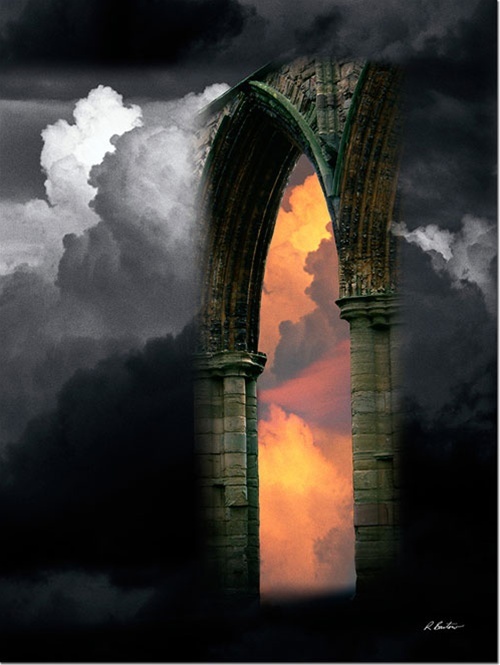 A Thief in the Night uniquely unravels the mystery of technology, prophecy, and Christ’s return in a way that will challenge how you look at the world around you forever. No other time in the history of mankind has the world had the technology infrastructure in place to fulfill the prophecies of Revelation, Chapter 13. Since 1979, Lee Kedrie has been designing leading-edge technology solutions for businesses in the United States and Internationally. Leveraging 17 years of business ownership, he is a requested and entertaining public speaker. 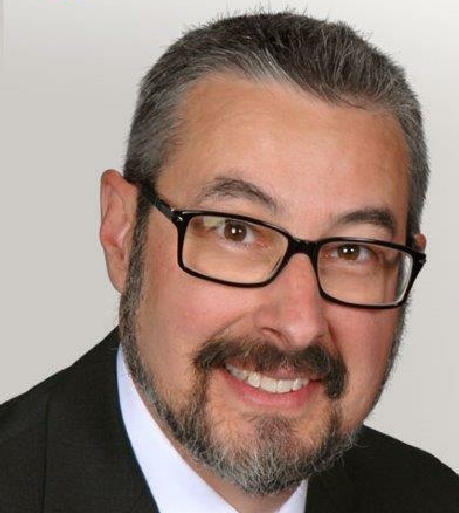 After his last corporate merger in 1999, he joined a Fortune 10 technology company and is a Master Technologist serving as a Solutions Architect and Corporate Evangelist. As a converted Moslem called to itinerate evangelism, he and his wife Jan serve as pastors in the Healing and Deliverance Ministry in Denver Colorado. 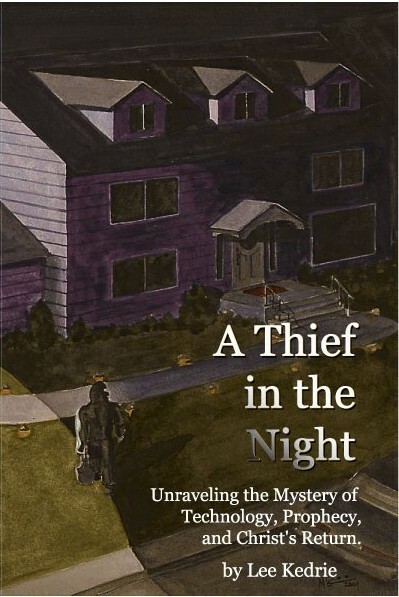 To order your own copy of A Thief In The Night, contact Lee directly at Lee.Kedrie@southgatecf.org. Jan Kedrie is a trained Elijah House facilitator. To find out more about Elijah House and the method, click here.